Cryptography is the cornerstone of securing information and e-commerce, protecting everything from card payments to cloud services. 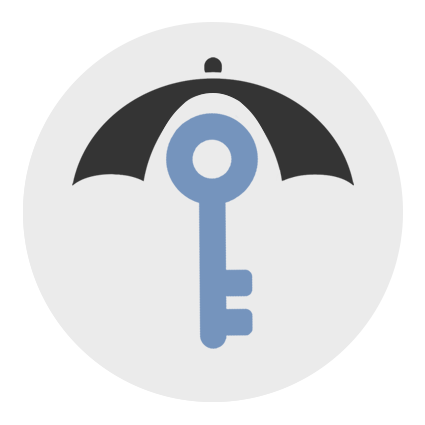 Managing cryptographic keys and their usage is a critical part of the information lifecycle. Our solutions allow you to take control of cryptographic devices and keys for a broad range of applications - delivering streamlined security processes and compliance with internal and external audits. 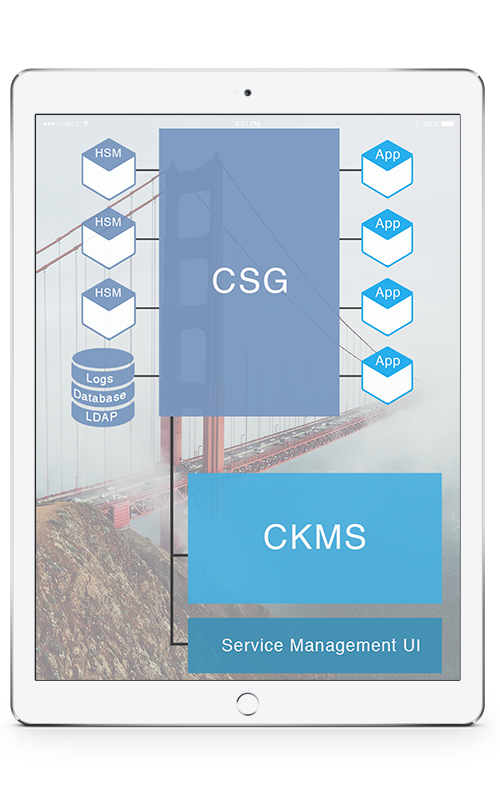 CKMS delivers control and visibility of all application keys to obtain business continuity and compliance, e.g. PCI. Through efficient and automated protocols, CKMS gives administrators the flexibility to manage application keys - throughout their entire life cycle - without drowning in work. Using CKMS, administrators can uniformly and centrally manage the life cycle of all cryptographic keys across a range of encryption platforms, without leaving their desk. Crypto Service Gateway (CSG) is a cryptographic control center that delivers and manages crypto for any application in your business. With CSG's centralized crypto infrastructure, the high costs of hardware management, crypto policy enforcement, HSM procurement, application development and compliance audits are virtually eliminated. CSG solves over 50 common application crypto problems, including integration, data encryption, tokenization, transaction authorization, code signing and key management. Multiple key formats: AKB, IBM, P#8/7/10, TR-31, etc. Using Cryptomathic CKMS, administrators can uniformly and centrally manage the life cycle of all cryptographic keys across a range of applications. 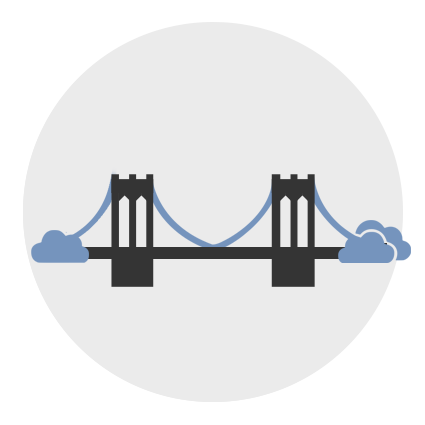 Using CSG, a business can achieve all the benefits of cloud services while retaining control of security policies with a centralized crypto infrastructure. Cryptomathic CKMS delivers the comprehensive system to manage the life cycle of keys for most business and payments applications. Combined with CSG, a business can take total control of all crypto processes including, managing HSMs, security policies, compliance audits, application integration, monitoring and much more. Our complete approach to the market and adaptability to evolving technologies makes Cryptomathic a current and future proof choice when choosing crypto and key management systems.